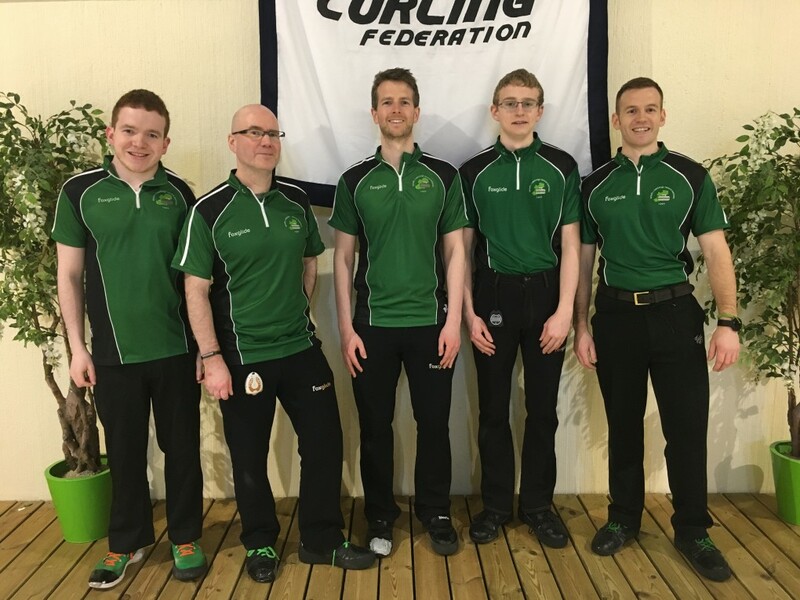 Our Irish Mens team have played some amazing curling this week, with some very exciting, close games, especially in the final. Well done. 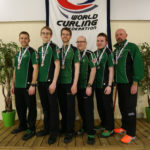 The concluding game of the Irish Mens team European Curling Championship in the Silver Medal Final game against Belarus. A tense game starting off with a blank end. The teams then swapped the hammer over the next five ends but Belarus managed two shots each time whilst Ireland found only singles. A blank in the 8th end followed by a 1 in the 9th left the Irish lads looking to steal a 2, which they did and brought the match to an extra end. Unfortunately they were not able to prevent the Belarusian skip, Pavel Petrov, drawing with his final stone to take the match. 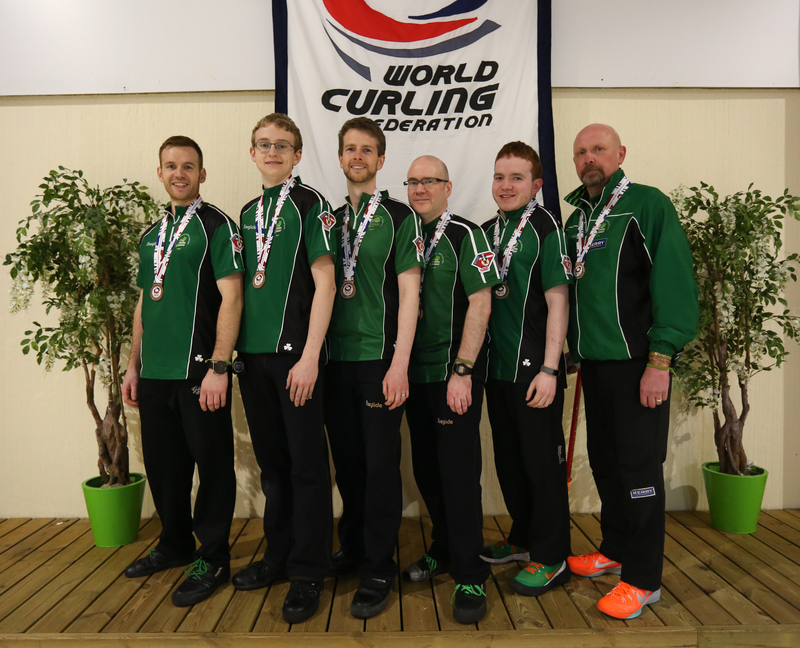 The boys fought hard and take home the bronze medal, but not the promotion to the B League they were looking for. 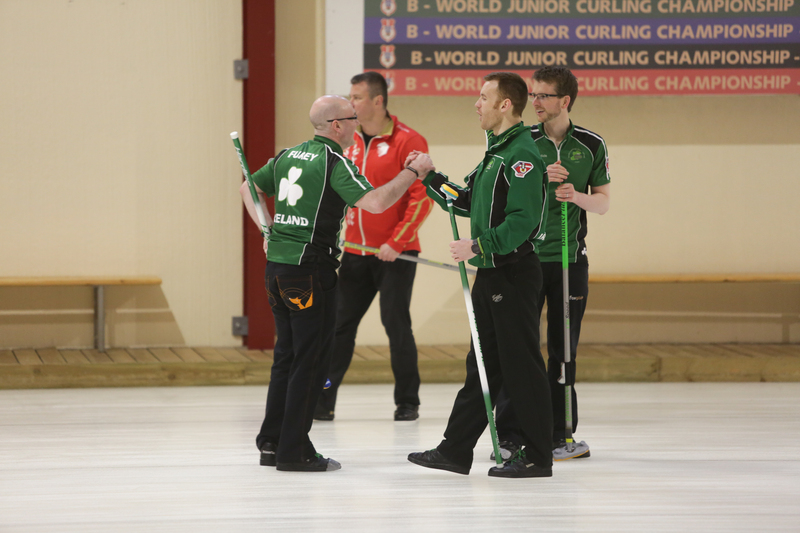 After securing the third place in the rankings with the help of a fantastic first place draw shot challenge average, the Irish Mens Team played Bulgaria in the 3v4 play-offs against Bulgaria at the European Curling Championship C-Division in Tårnby Curling Club, Kastrup, Denmark. 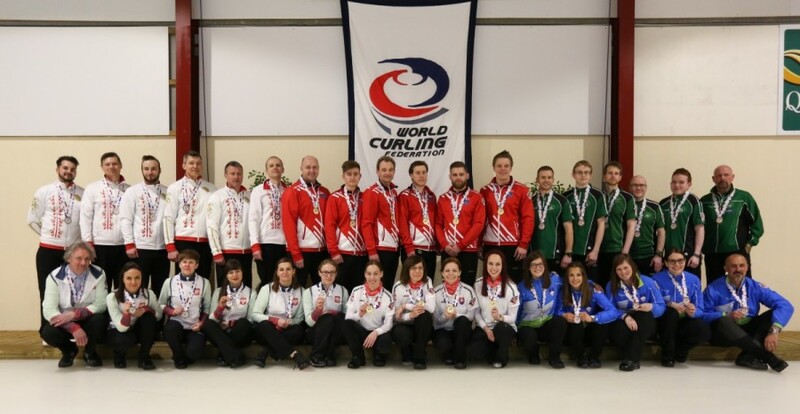 The team were on fire starting with taking a 3 in the first two ends and finishing with another 3 in the 8th end to provide a fabulous final score of 12 – 4 and propelling them into the silver medal game this afternoon against Belarus. Up for grabs is the last B League promotion slot. 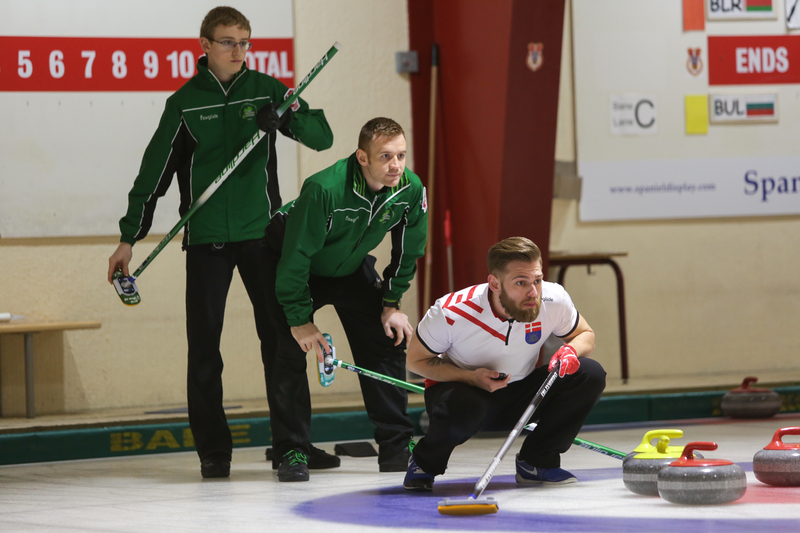 That concludes the round robin part of the European Curling Championships 2018 C Division and after an exciting session of curling Ireland are placed third and qualify for Play-offs – Go team Ireland. 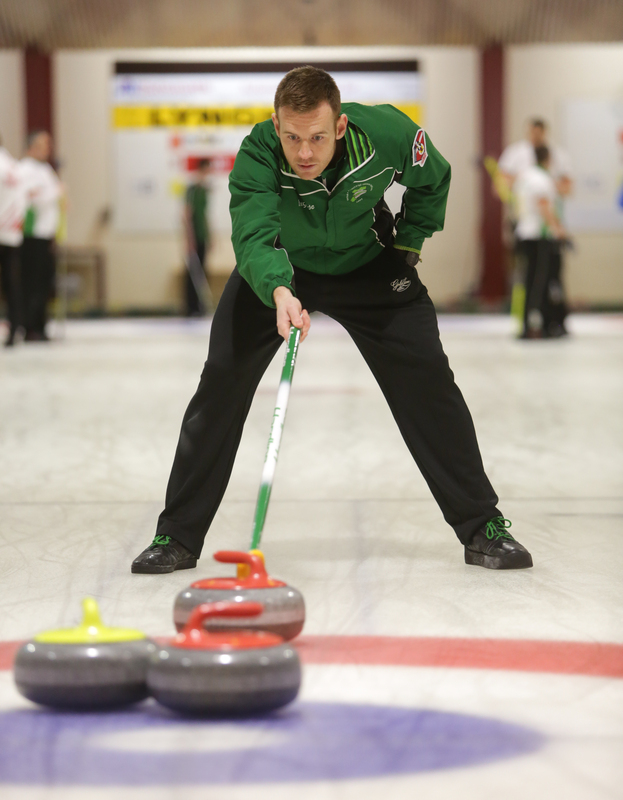 The team play Bulgaria at 9am with the hammer for a chance to play-off for silver or bronze at 14:30. A tense game this one, but the Irish Men prevailed – well done. 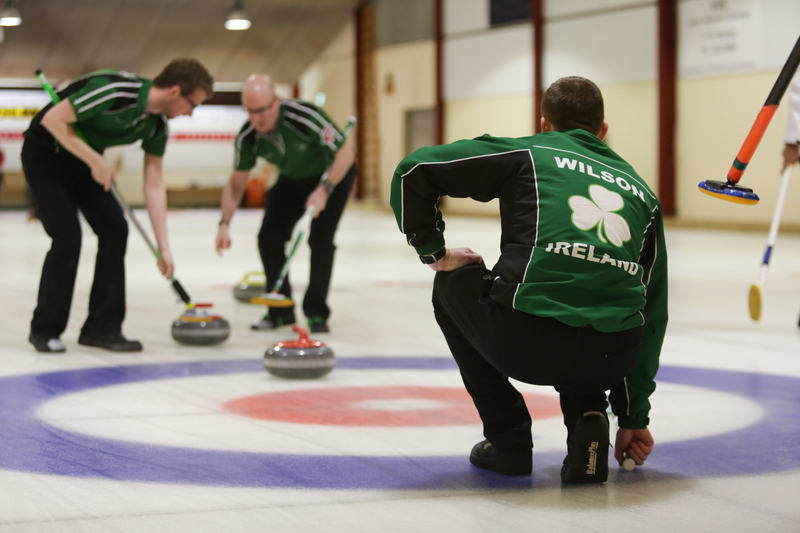 The final round robin game for the Irish Mens Team is against Andorra at 1:30pm tomorrow (Sunday 15th April). Not a good game for the Irish team – next up is Romania at 8pm. 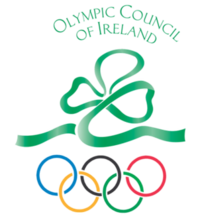 Well done team Ireland on their 2nd win. Next up is Denmark tomorrow (Saturday) at 12pm. The Mens team take their first win at the ECC C Division. Next game is against Bulgaria 🇧🇬 at 6pm. 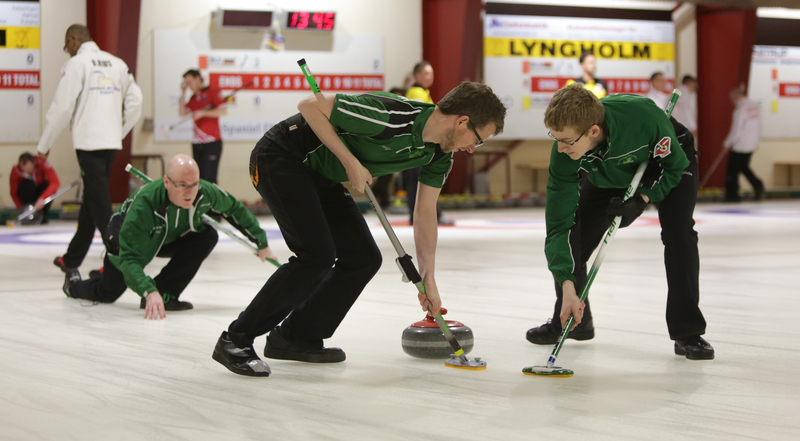 Not a great day for Team Ireland at the European Curling Championships C Division. Two games played and still looking for their first win. They meet Croatia tomorrow at 9am for game 3 in the round robin stage of this competition.